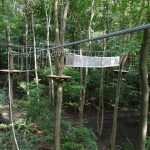 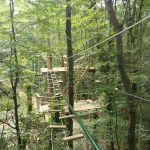 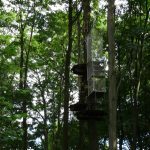 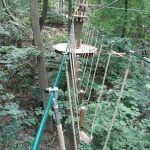 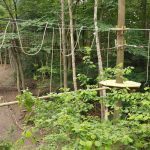 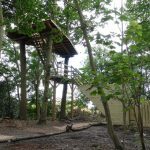 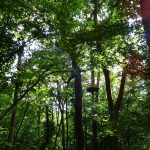 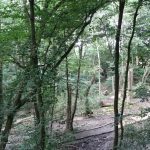 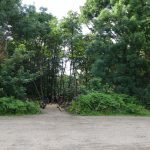 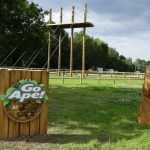 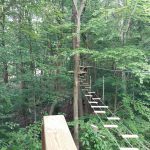 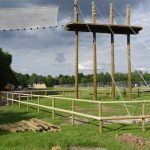 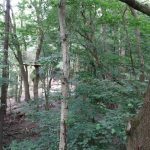 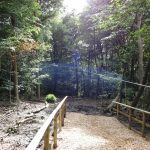 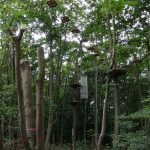 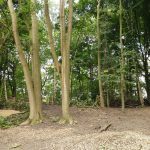 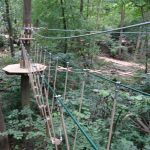 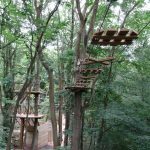 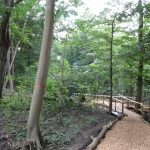 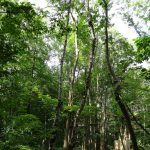 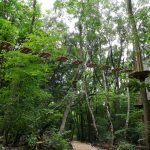 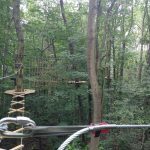 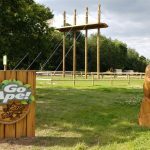 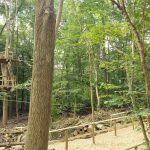 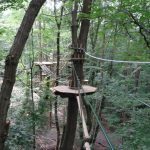 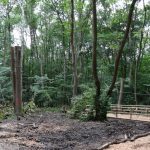 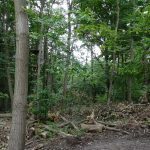 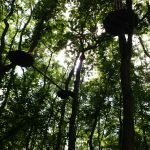 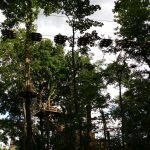 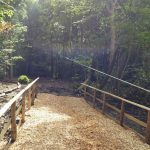 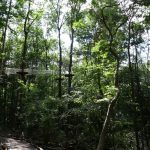 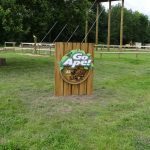 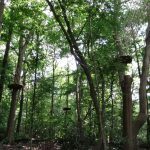 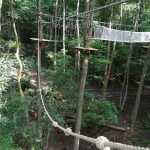 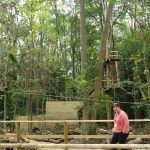 As the 30th Go Ape Adventure to launch in the UK and the first ever to launch within a UK theme park, there will be no better way for you and your family to unleash your inner Tarzan than with a visit to Go Ape at Chessington World of Adventures Resort. 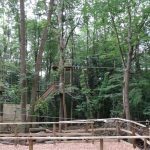 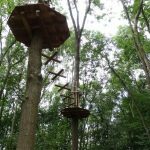 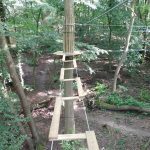 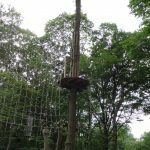 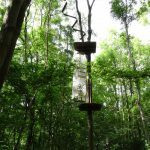 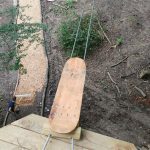 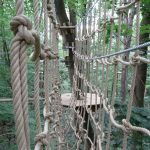 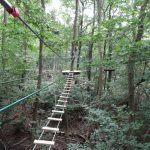 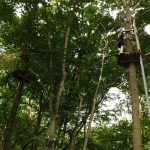 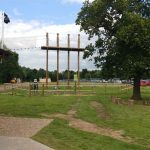 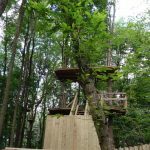 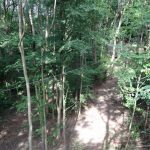 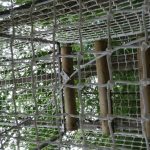 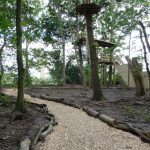 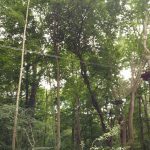 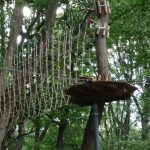 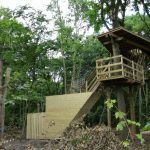 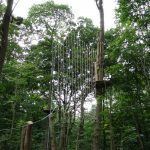 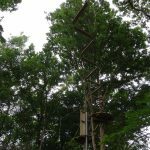 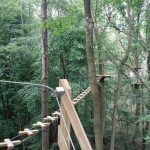 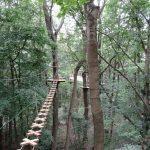 With two fantastic courses available in one location – Tree Top Adventure and Tree Top Junior – anyone over 1m can enjoy taking part, meaningthe whole family can Go Ape together. 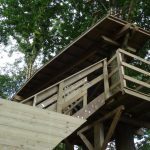 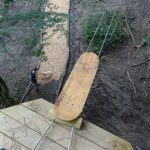 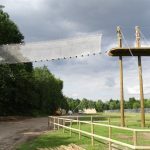 Within the Tree Top Adventure course, adventurous tribes can enjoy two to three hours in the trees, taking on zip wires, Tarzan swings, rope ladders and a variety of obstacles and crossings.For mini Tarzans, the Tree Top Junior course is ideal – offering a fun filled hour of tree-to-tree crossings, finishing with a zip line finale. 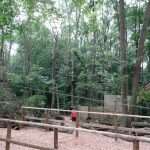 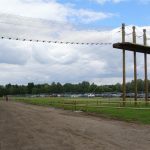 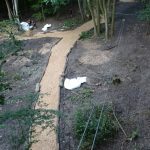 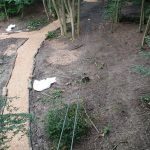 Additionally, Go Ape at Chessington will play host to the one-of-a-kind Go Ape four man zip wire! 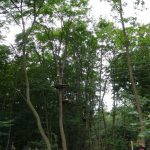 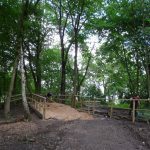 The whole family will feel the wind on their faces as they soar through the woodland side by side. 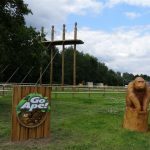 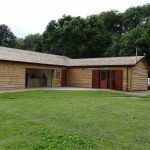 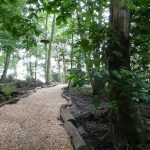 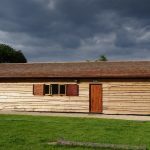 With the Woodland Discovery Centre providing educational workshops, mini Tarzans and Baboons will be able to take a step out of the classroom and into the canopy to develop their learning and real life experiences in a way like no other.